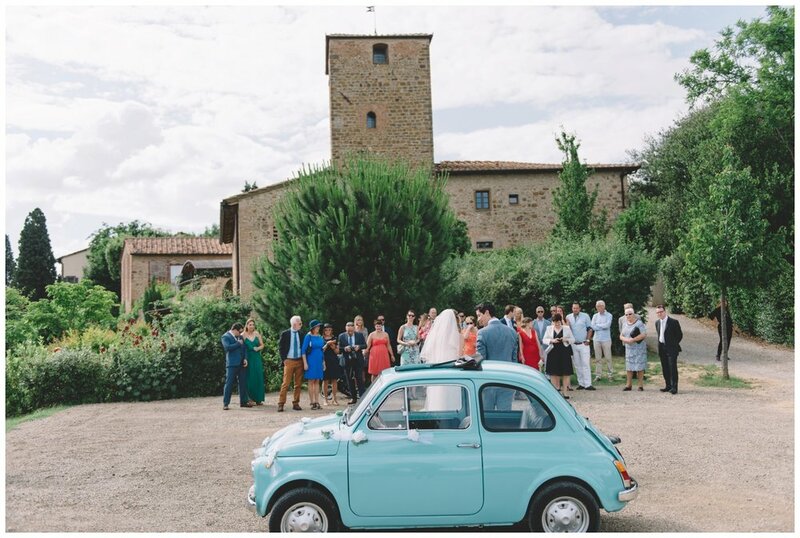 So cute wedding venue in Tuscany with amazing view on San Gimignano town. 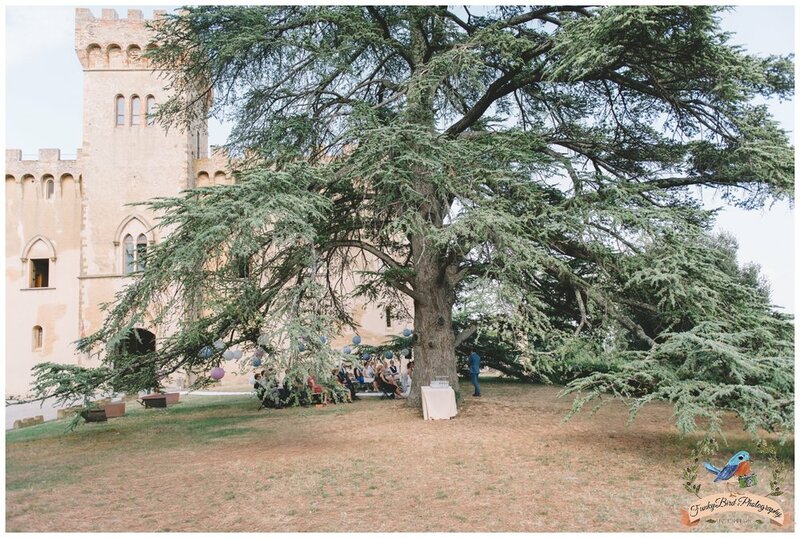 Perfect place for a smaller wedding with many beautiful outside spots for taking great photographs. 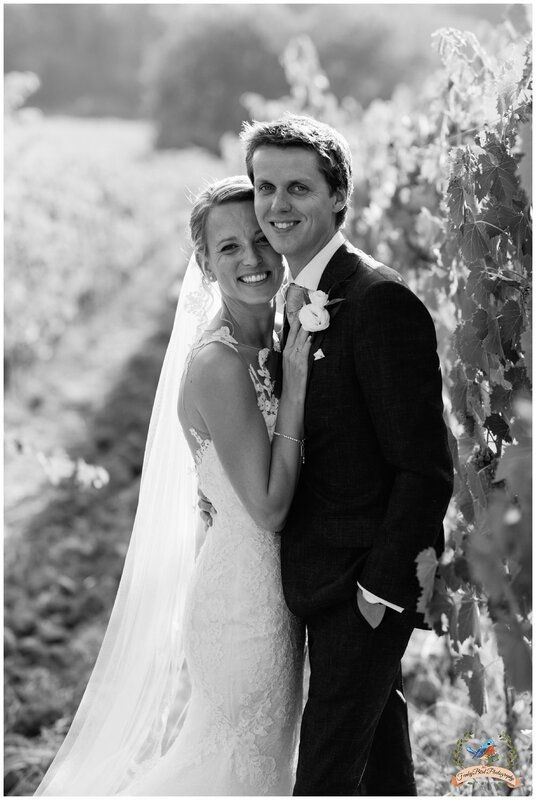 Lindy & Frank were such a nice and fun couple to work with. 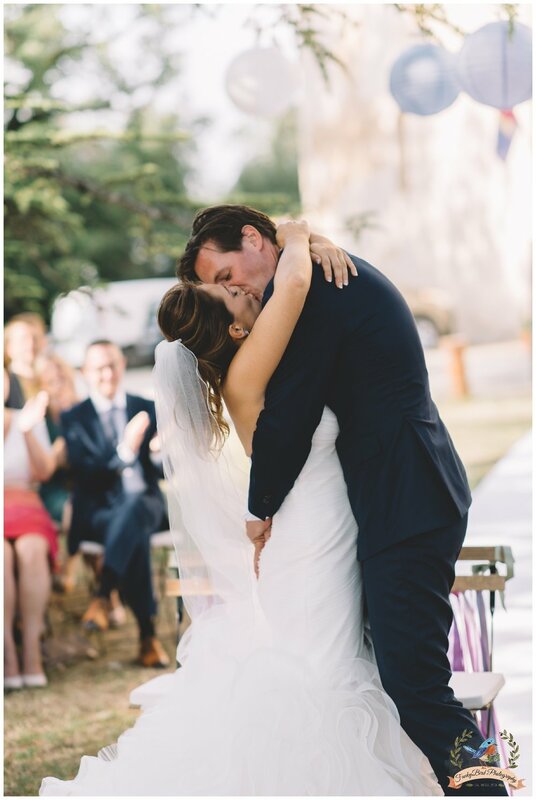 You can see on the photographs that they are crazy in love. 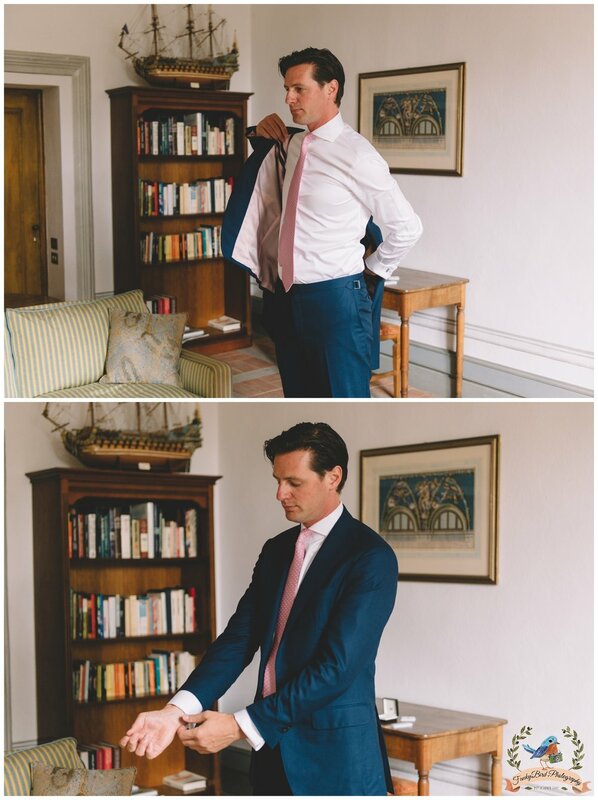 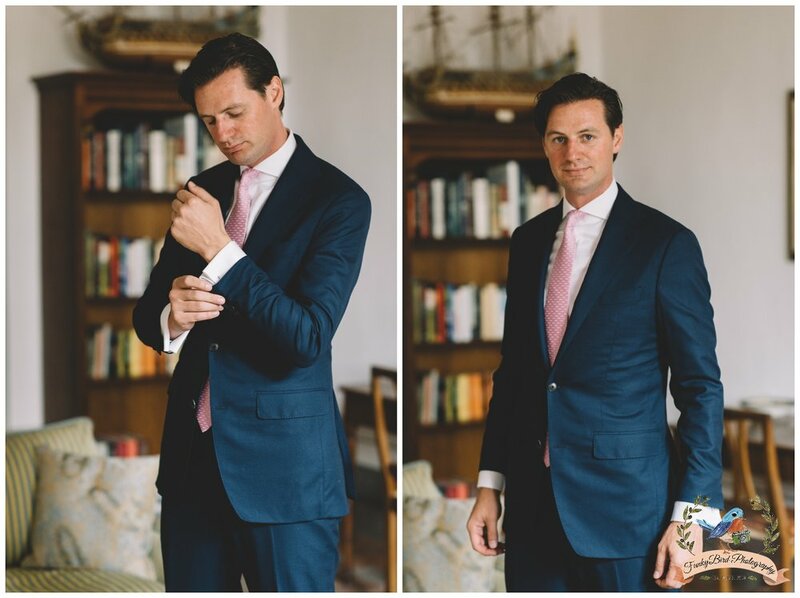 As a wedding photographer you can't ask for more. 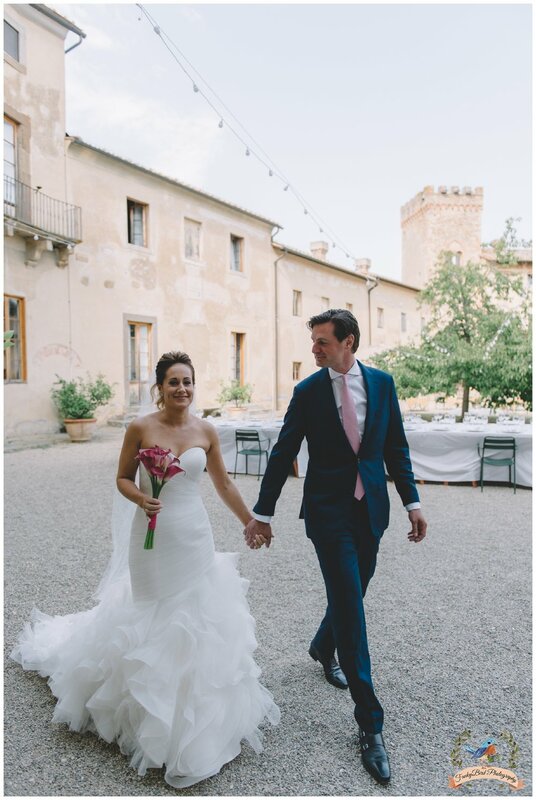 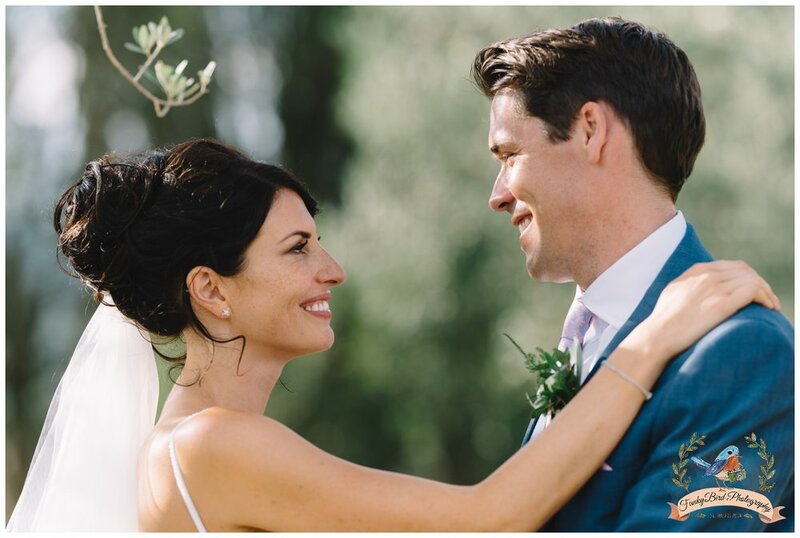 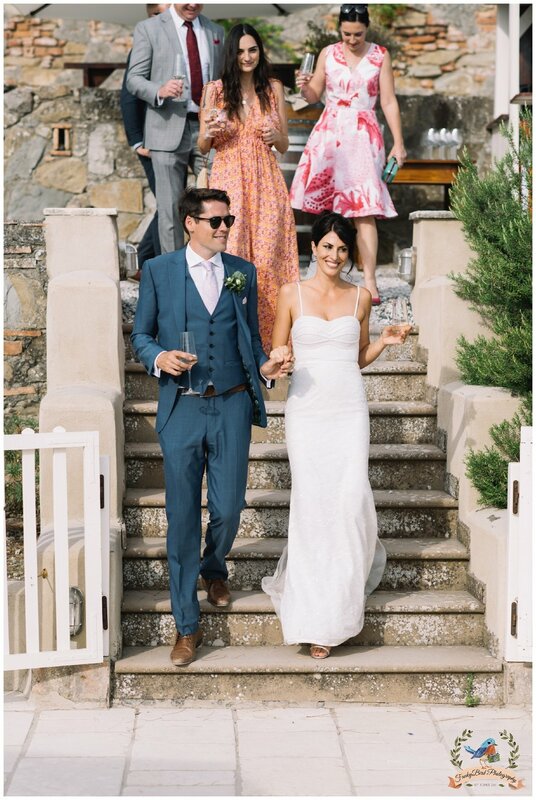 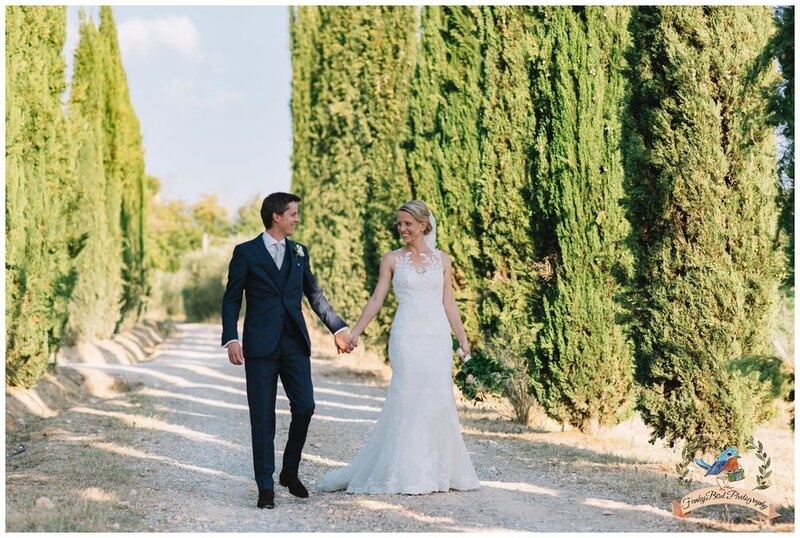 Such a lovely wedding in Tuscany with great couple Ashleigh and Rory. 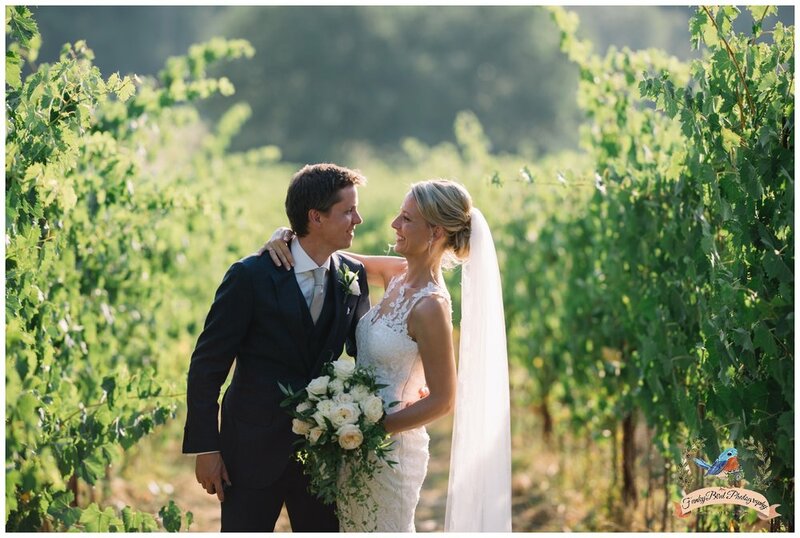 It was really fun working on this hot day. 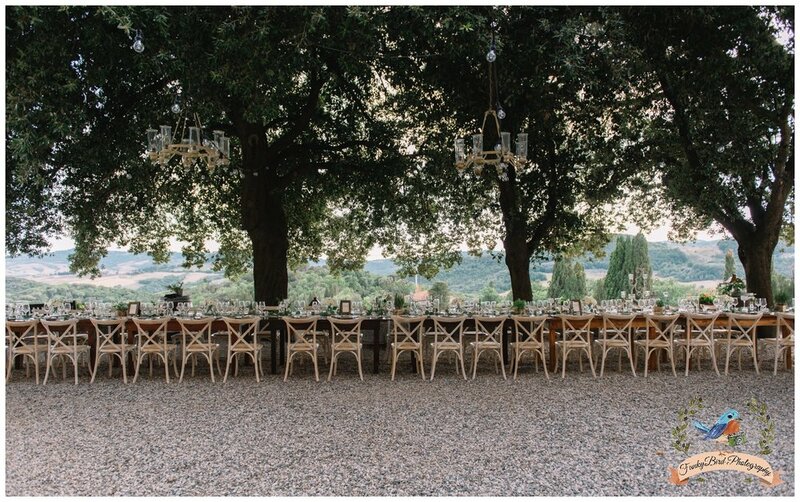 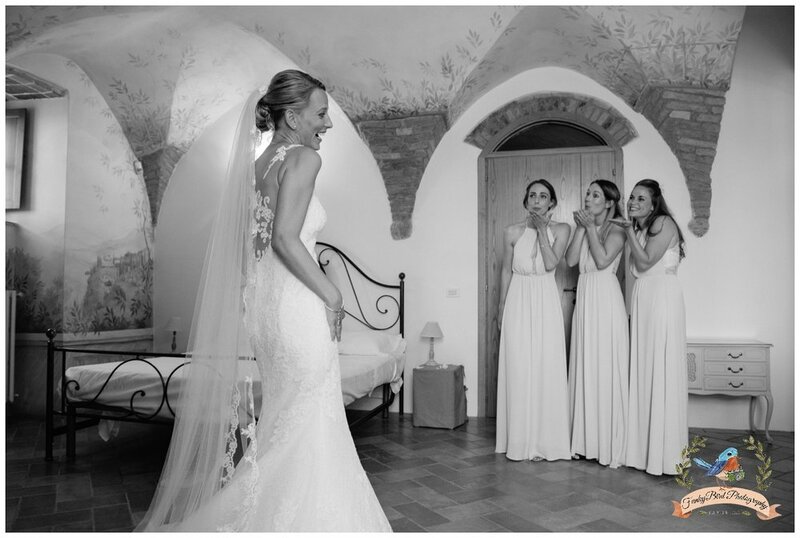 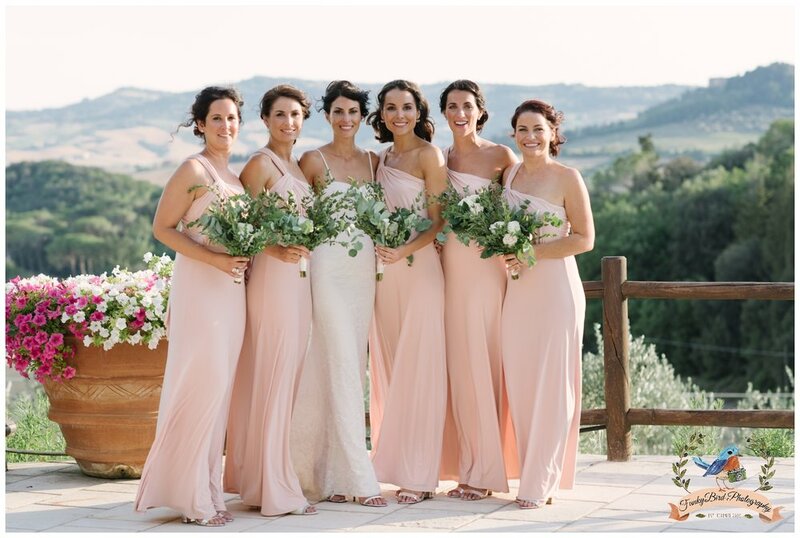 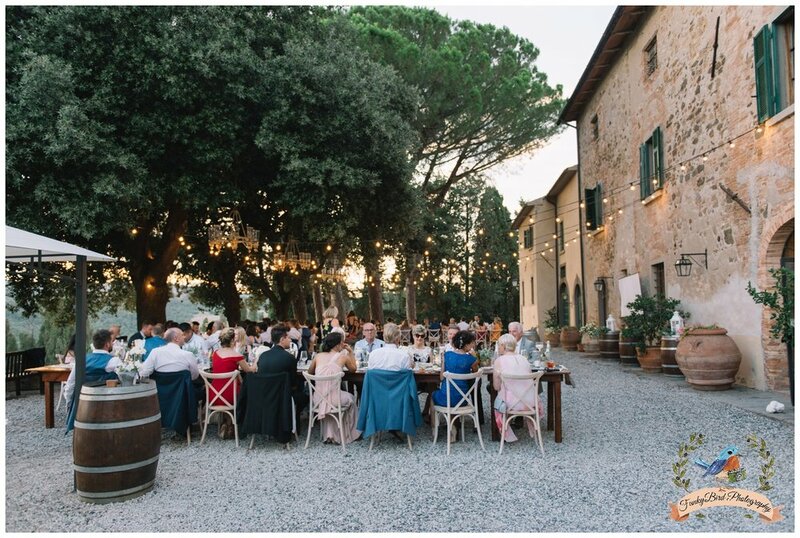 This beautiful villa on the Tuscan hills makes perfect wedding venue in Tuscany. 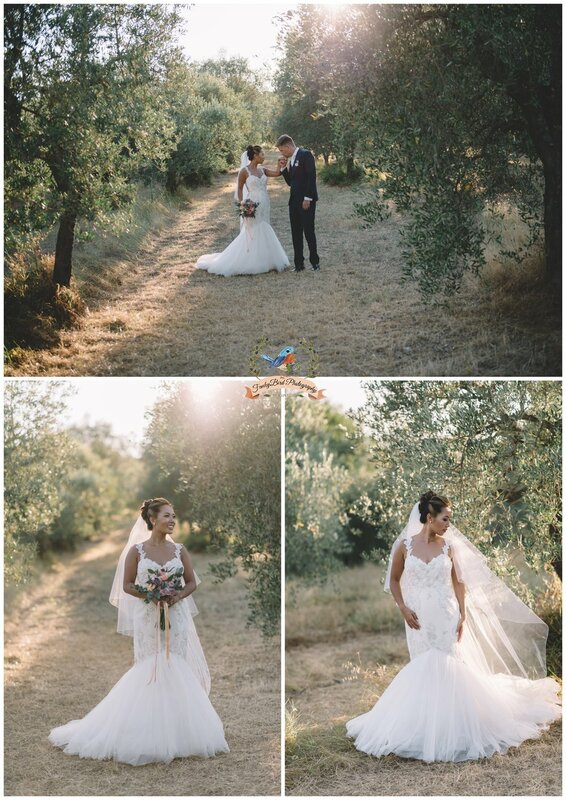 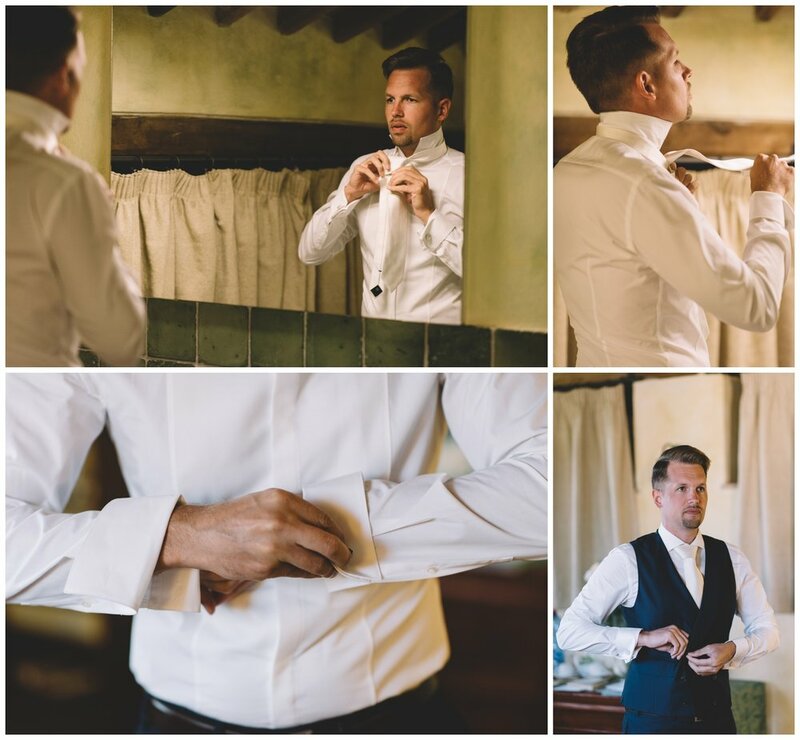 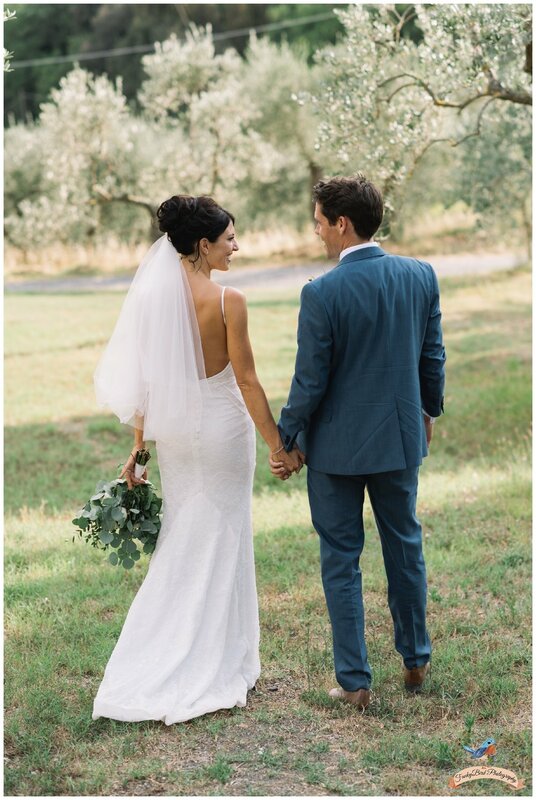 Being a wedding photographer for this beautiful wedding in Tuscany was wonderful. 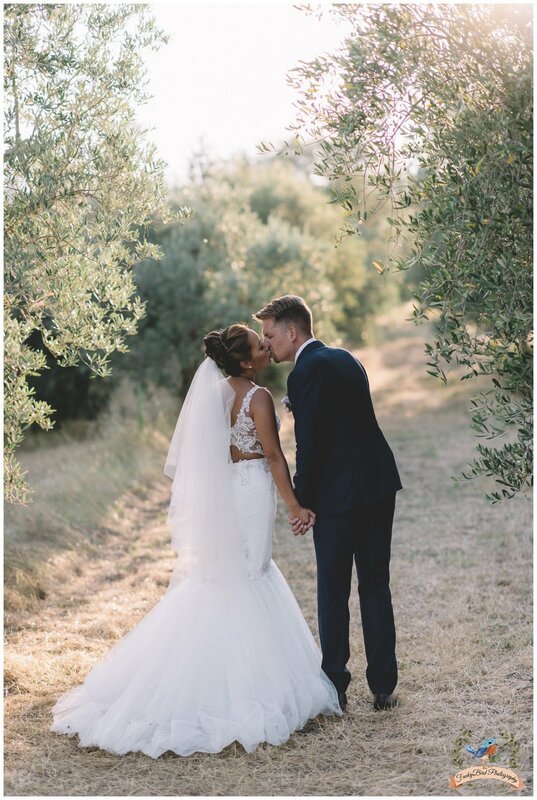 This couple was so much in love and to see how both cultures came together, was beautiful. 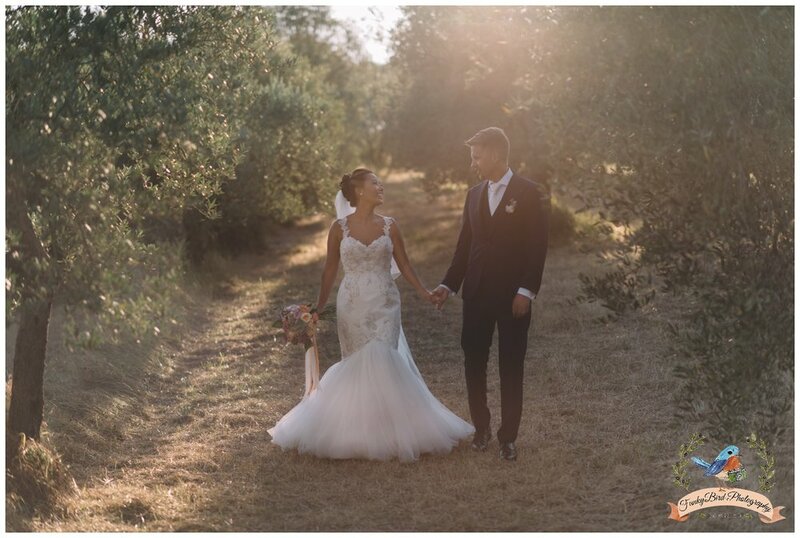 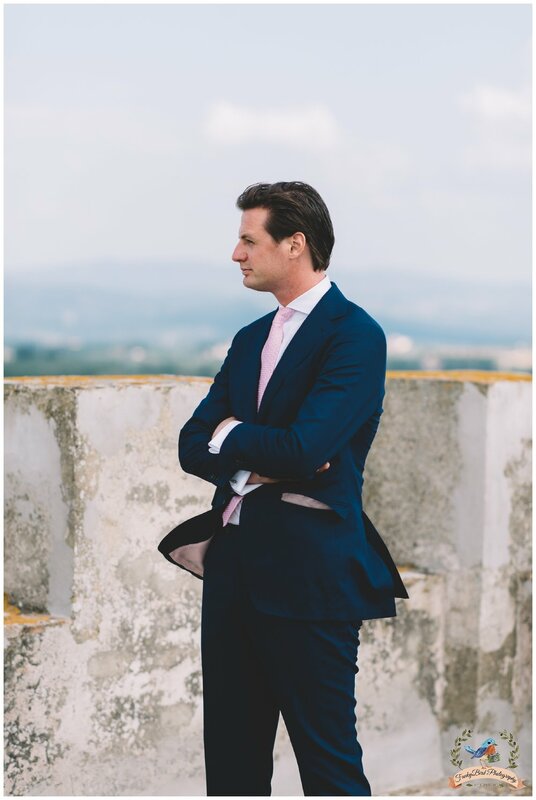 Being a wedding photographer in Tuscany gives me great opportunities to know more about the locations and being able to find good places to take wedding photos. 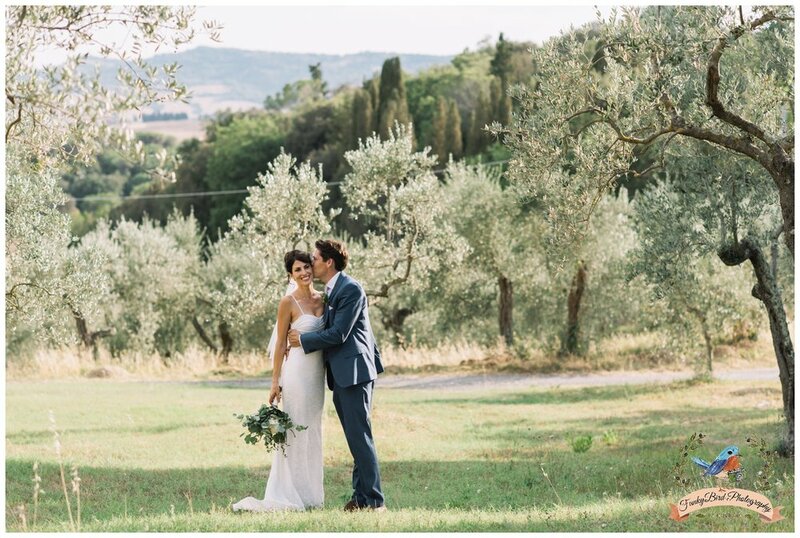 Because of this, we had a lot of fun doing these photos on the hills of Tuscany. 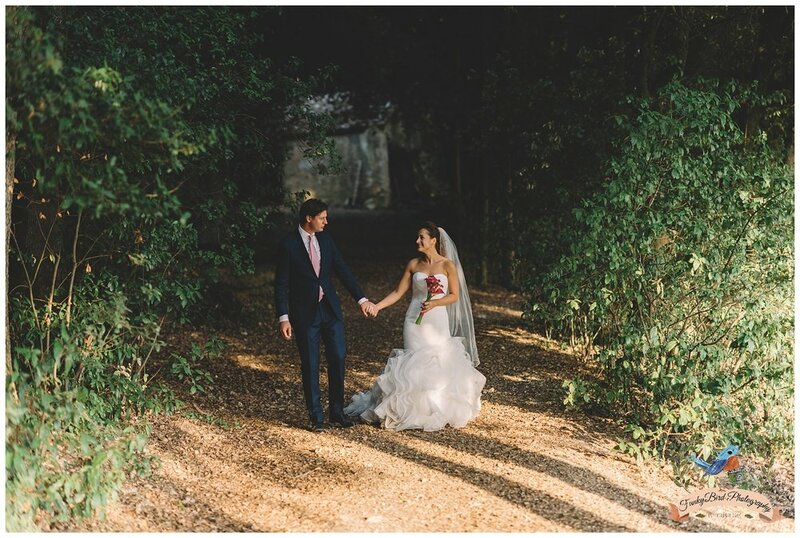 The entire day was beautiful and sunny. 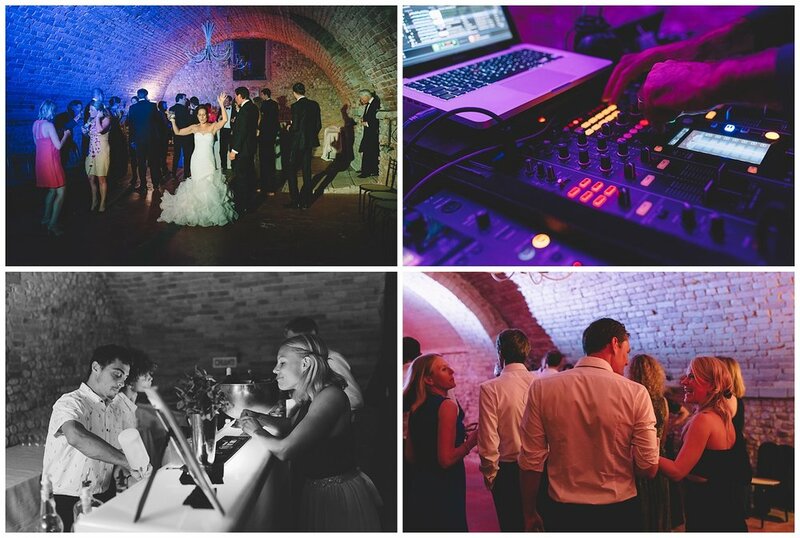 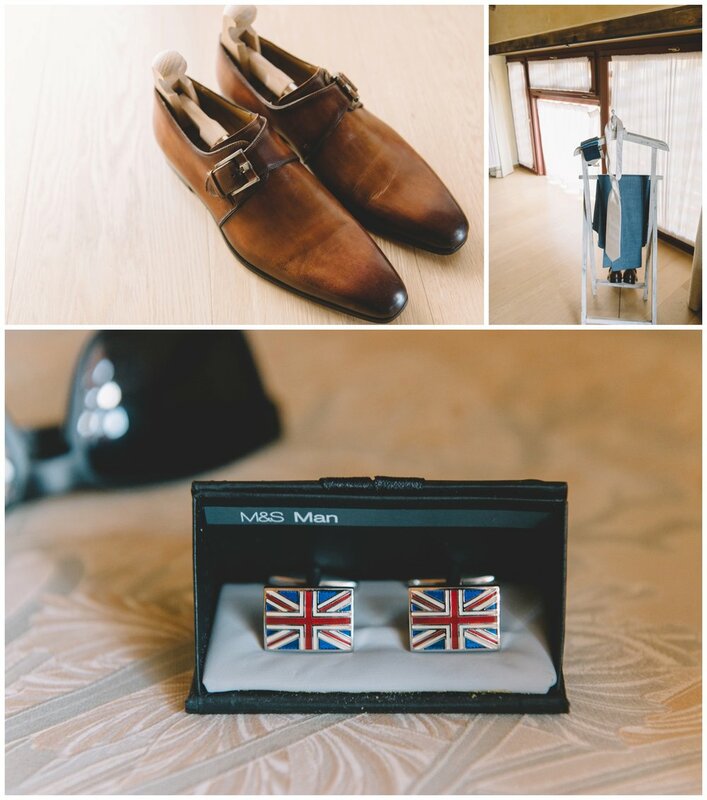 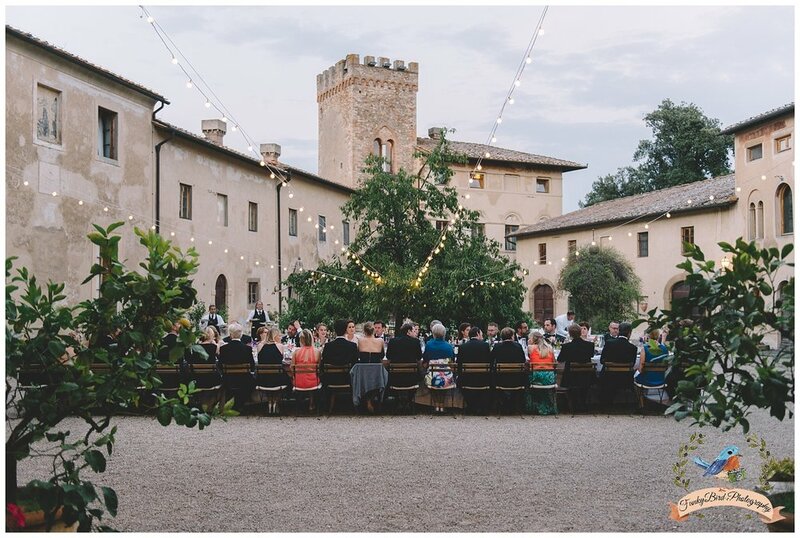 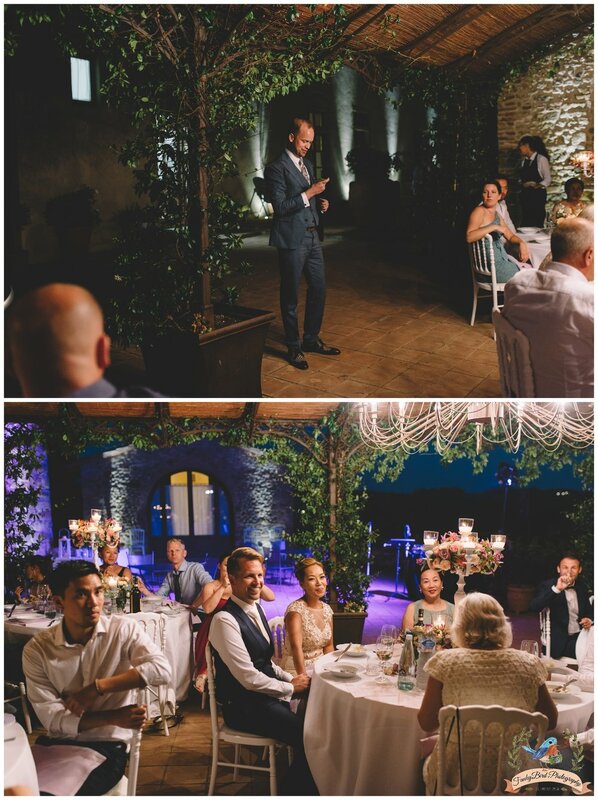 I was very happy that I could work with such a beautiful wedding venue in Tuscany. 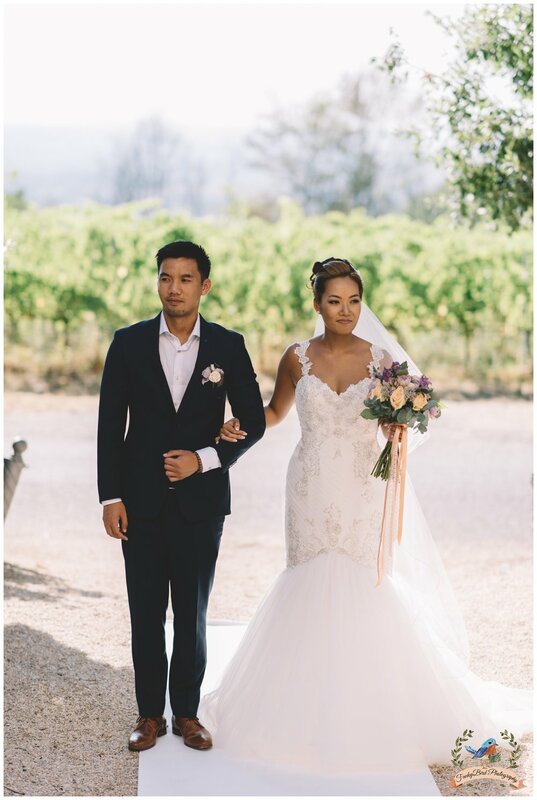 The beautiful flowers and decoration, were done by great florist Sonja from FunkyBird Wedding Design, which gave an amazing touch to this wedding. 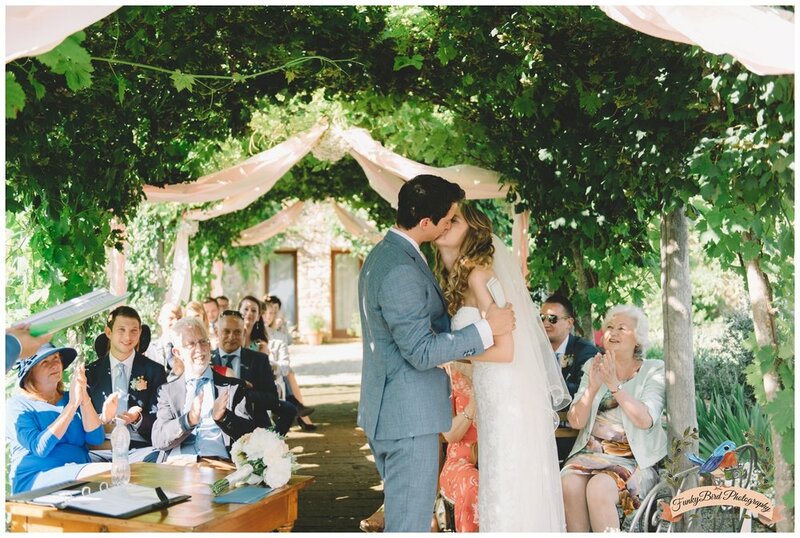 Colours that were used for the flower bouquet and other wedding decoration were lavender and peach. 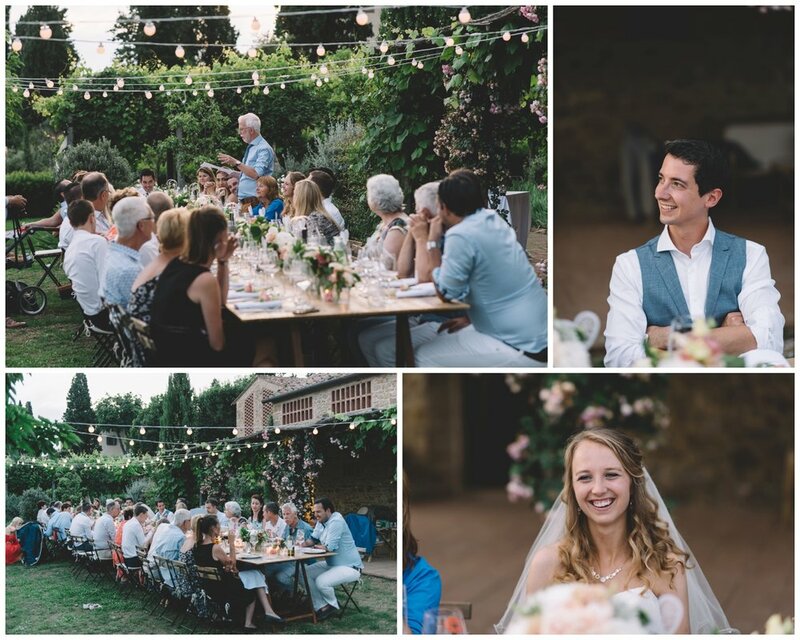 The wedding planner Roos from Trouwen in Toscane did an amazing job on organising the entire wedding. 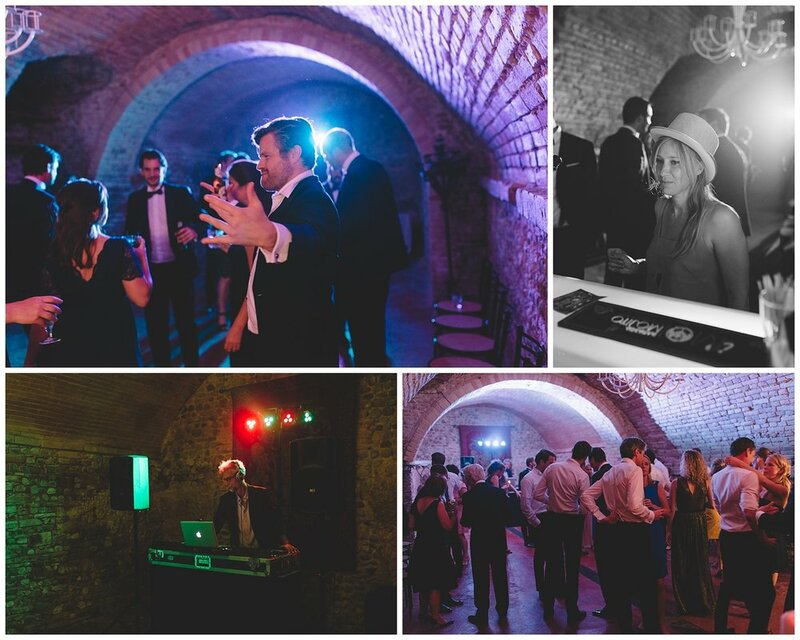 Everything went very well and everyone had a lot of fun. 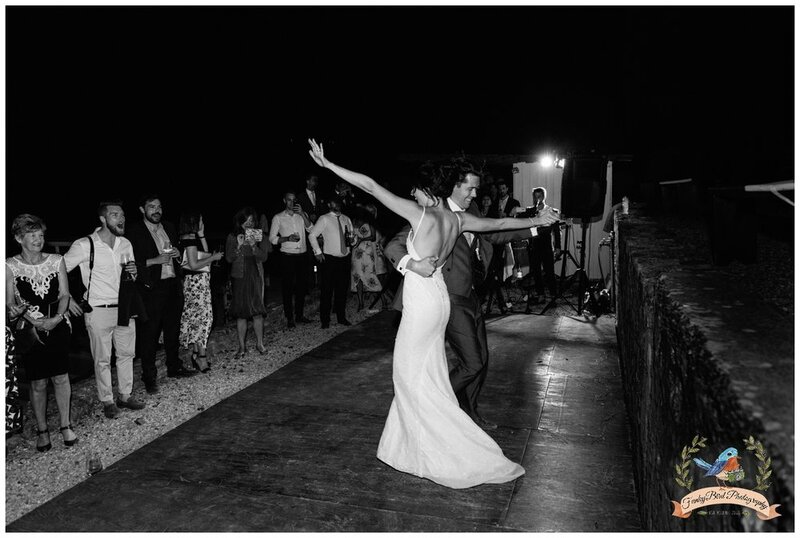 Especially at the end of their Tuscan wedding, when they danced the night away. 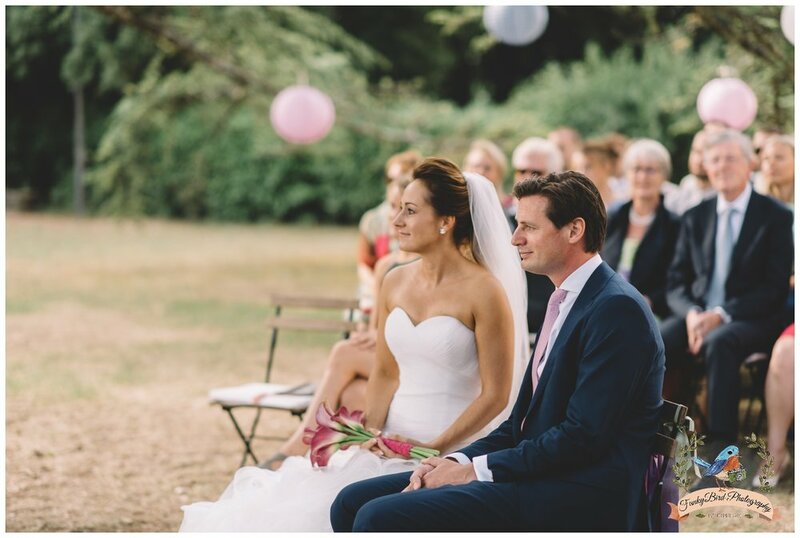 Such a lovely and elegant couple from the Amsterdam. 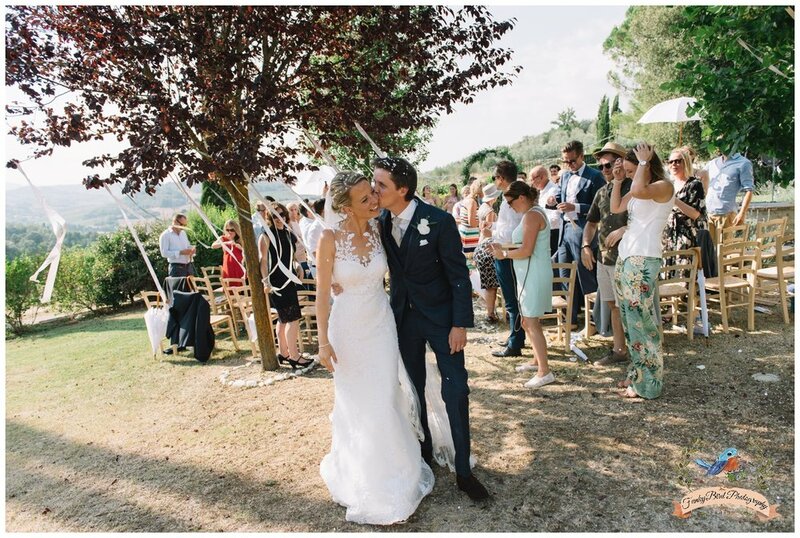 Beautiful and sunny day, perfect for the wedding in Tuscany. 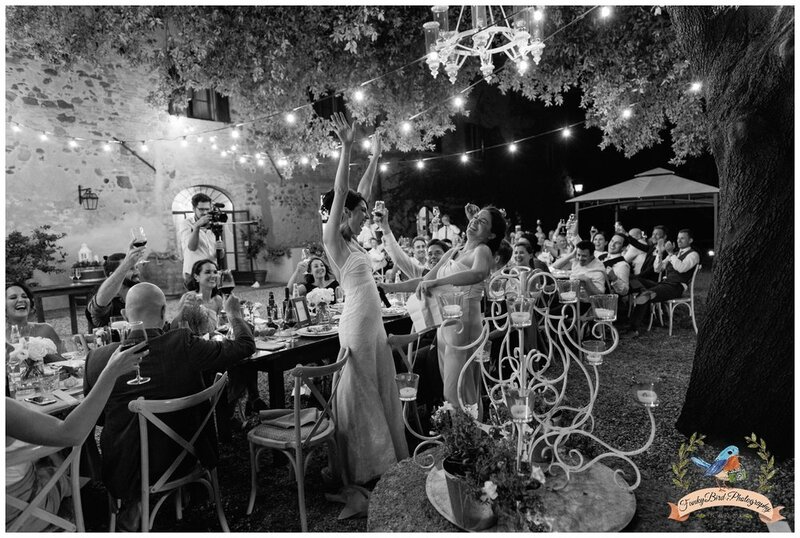 Being wedding photographer in Tuscany it is real joy working on such a beautiful wedding venue in Tuscany. 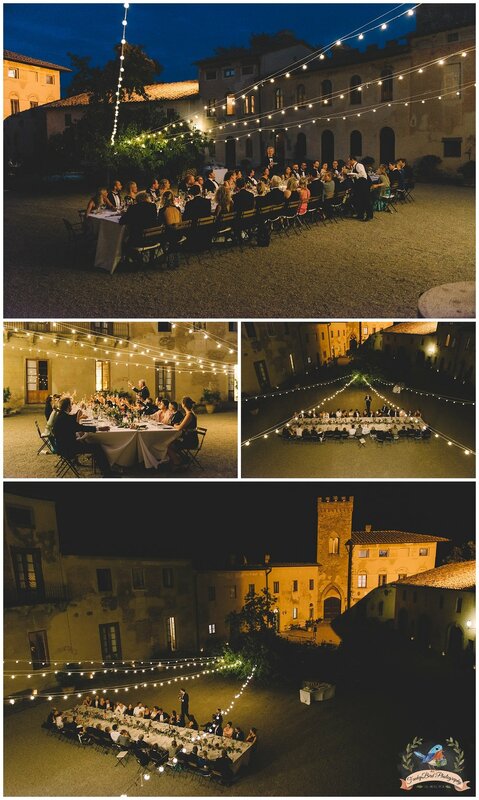 Stunning castle which is on a highest hill between Florence and Siena. 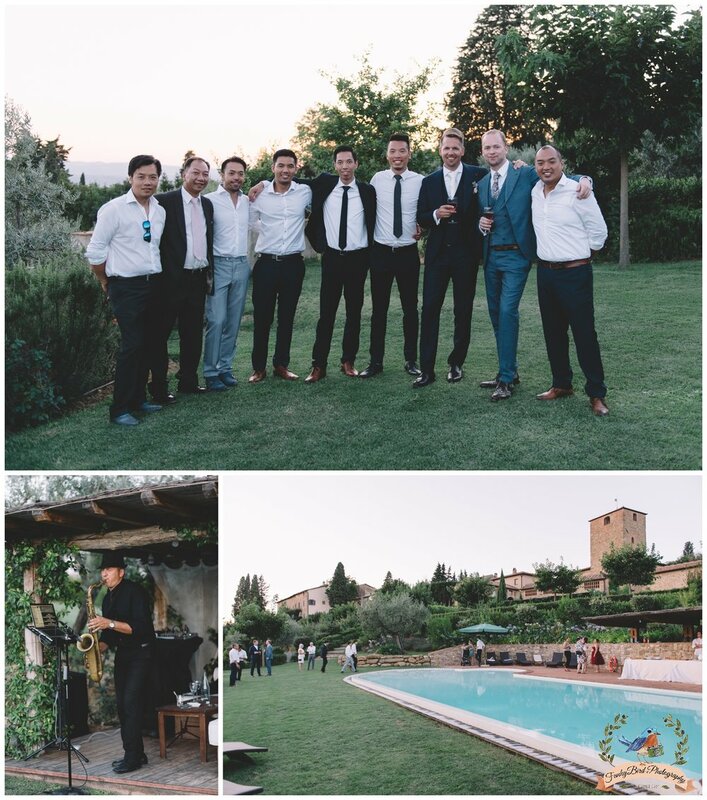 It is great feeling being a part of a such great team. 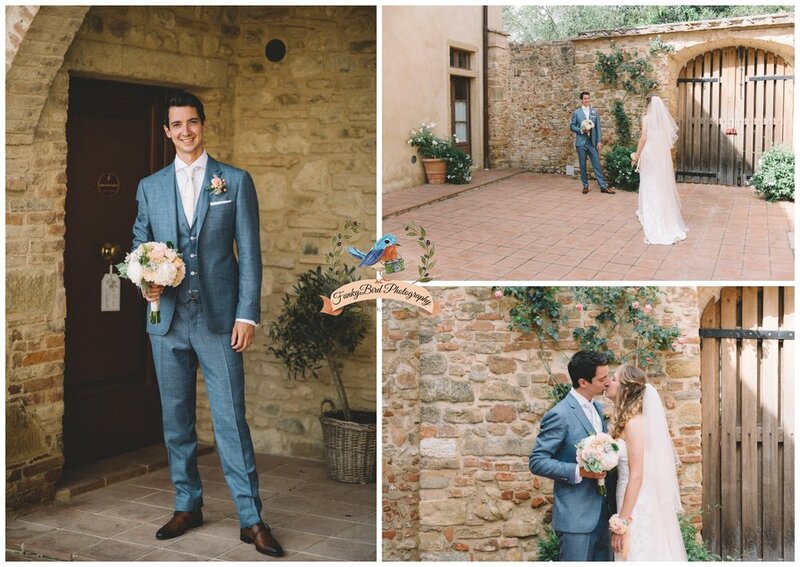 Wedding planner in Tuscany Roos from Trouwen in Toscane who organised everything perfectly, beautiful flowers and decoration as usual by Sonja from FunkyBird Wedding Design, make up and hair great as always by Giulia Cresci, Great food by Class Ricevimenti, Open bar by funny but always professional guys from Situation and DJ Paolo from Audiodress always there to make a great party. 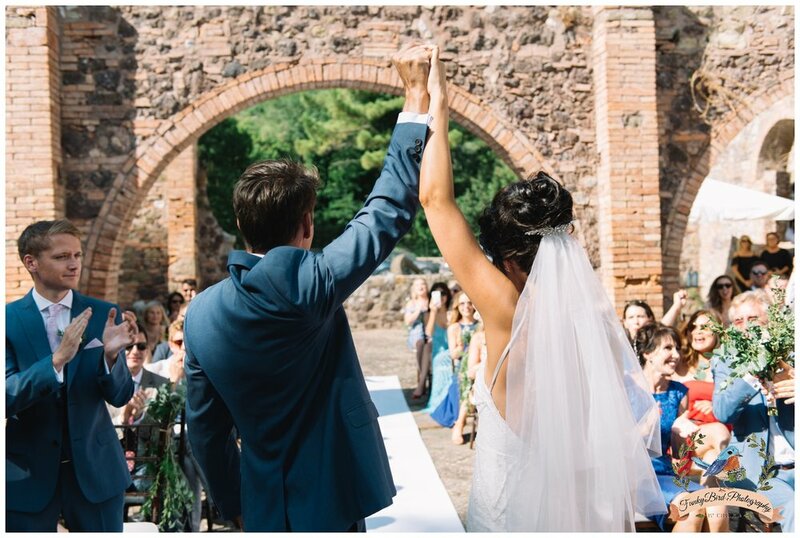 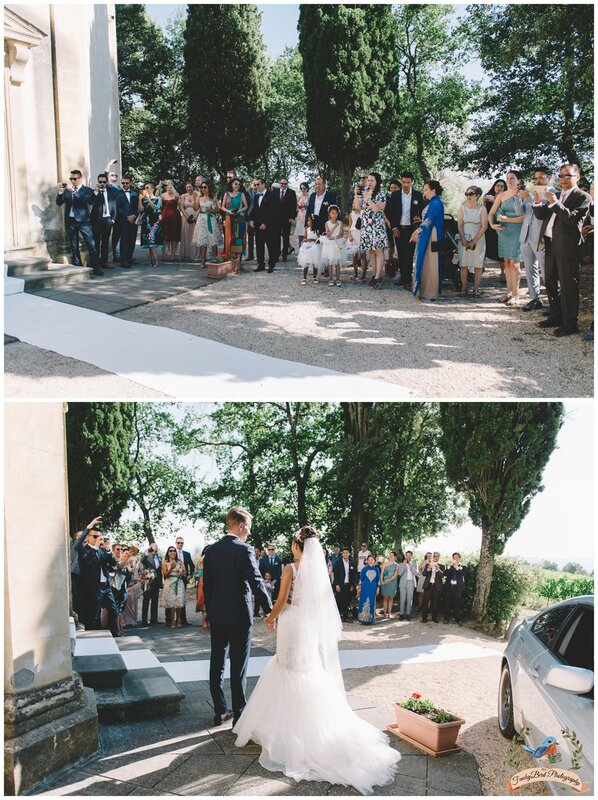 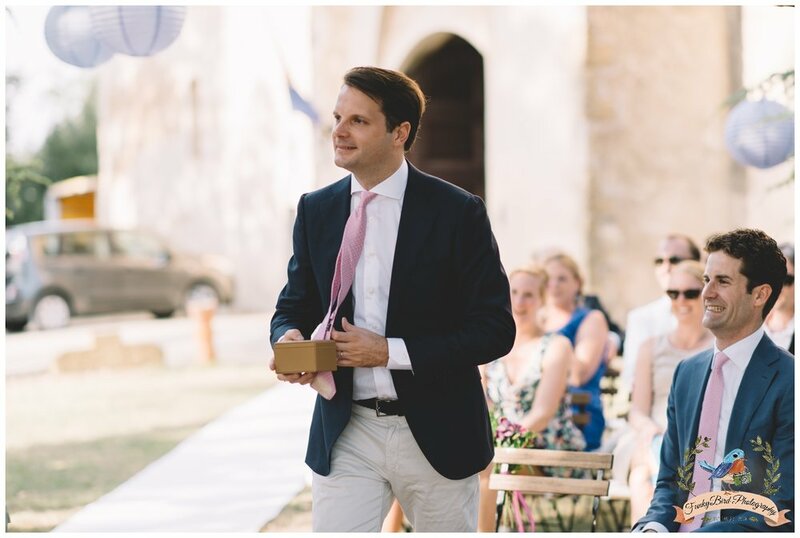 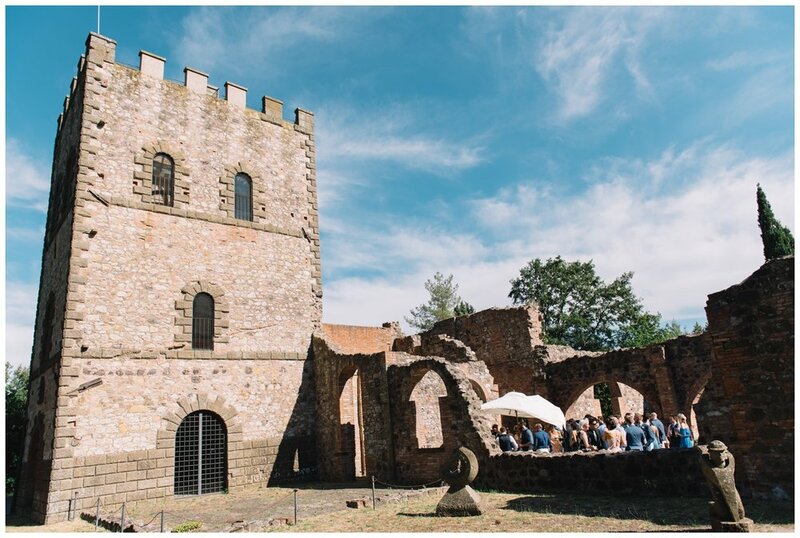 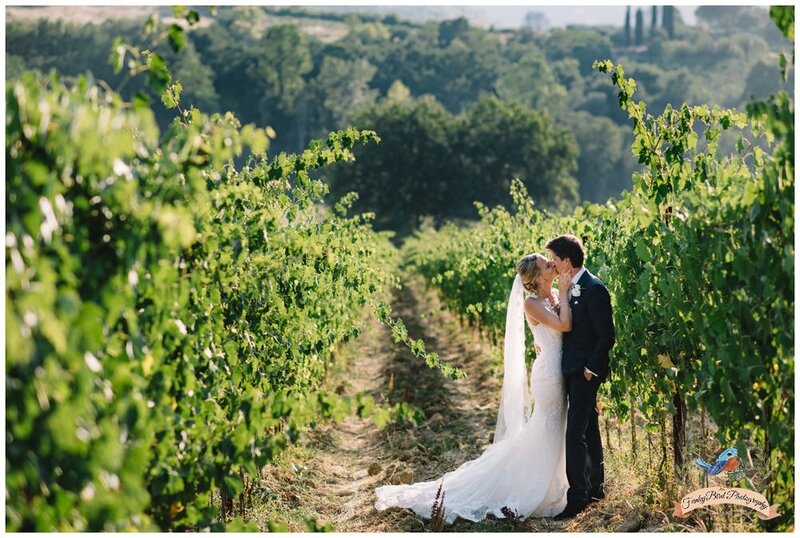 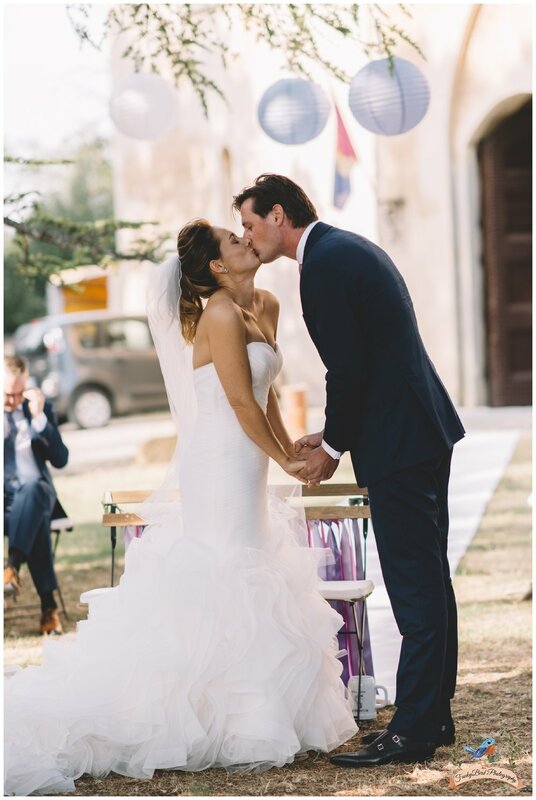 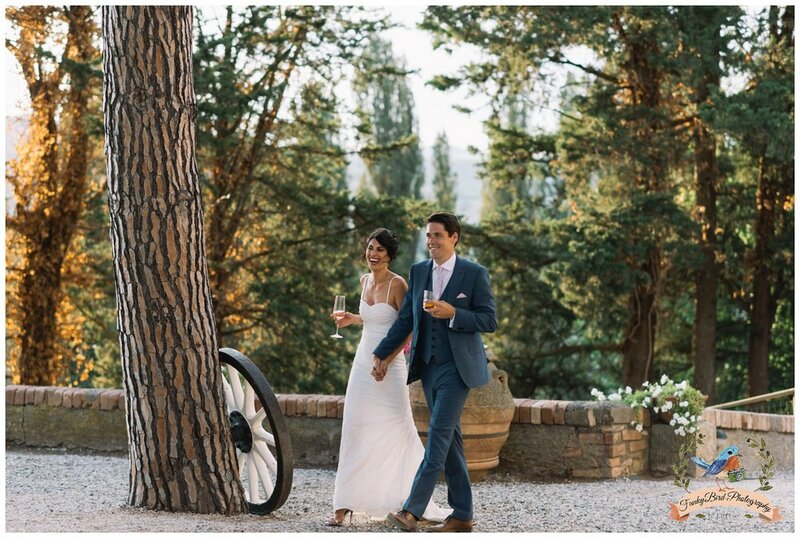 What a lovely wedding on a beautiful wedding location in Tuscany. 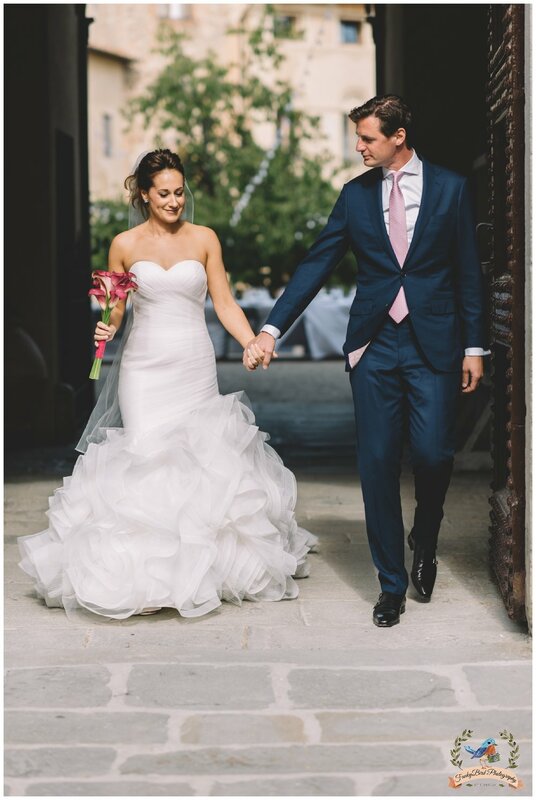 Great young couple truly in love. 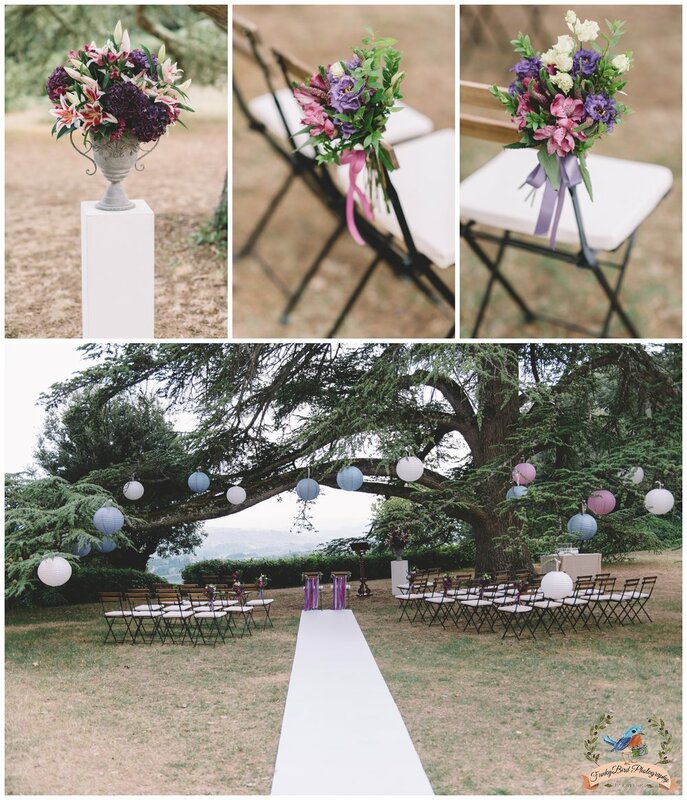 Flower decoration beautifully done by Sonja from FunkyBird Wedding Design our sister company. 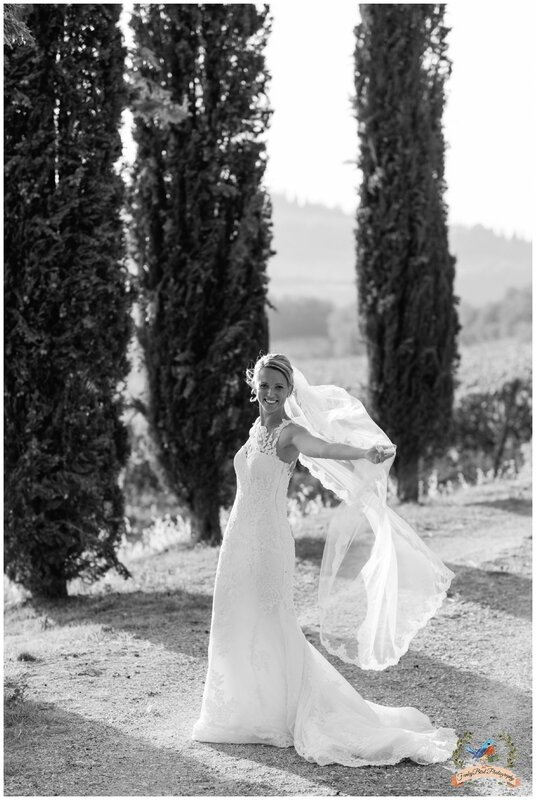 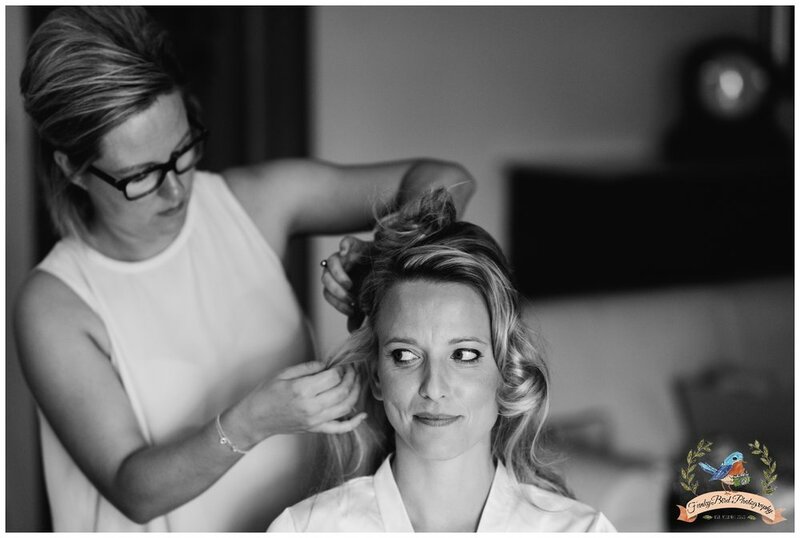 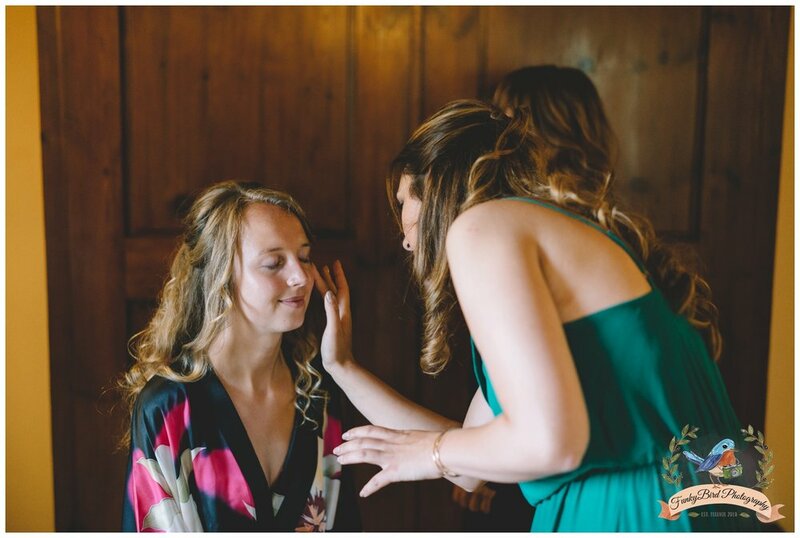 Wedding planner Roos from Trouwen in Toscane organised everything perfectly as always. 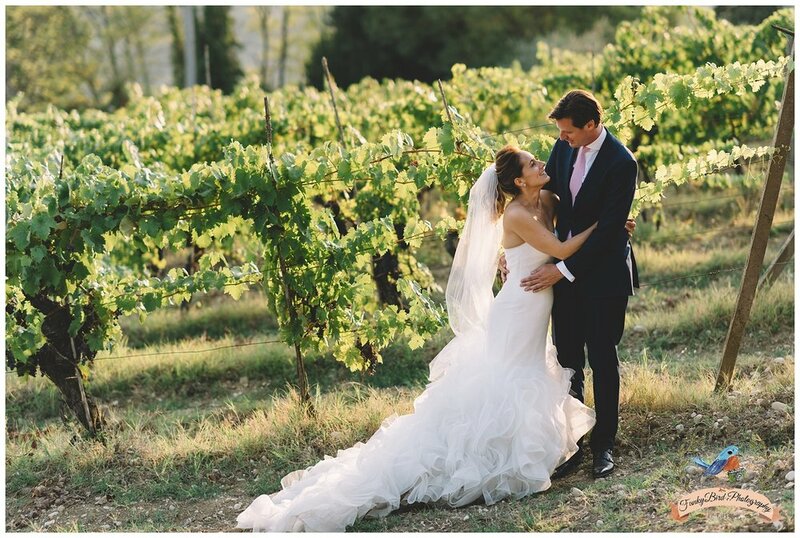 Beautiful weather, great location, stunning flowers and couple in love, what you can ask more as a wedding photographer in Tuscany!